Indian telecom operators are finding new ways to lure the customers. 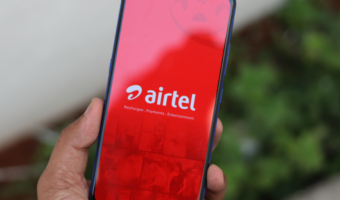 It all started with Reliance Jio 11 months ago; For six months, the Mukesh Ambani-led telecom operator offered free LTE services for all the subscribers, and now, the operator is luring customers with affordable tariff plans. Along with free data services, Reliance Jio also offered attractive Wi-Fi hotspot devices in the form of JioFi 2 and JioFi 3. Priced at Rs. 1,999, these hotspot devices from Reliance Jio also has the same tariff plans as Jio prepaid subscribers, unlike other telecom operators. Reliance Jio recently announced new tariff plans for the new JioFi hotspot device buyers, and they’re attractive as well. On the flip side, Anil Ambani’s Reliance Communication (RCom) has announced a new offer for the customers who’re looking to purchase the Reliance Wi-Pod device. With that said, which Wi-Fi hotspot offer should you prefer? RCom or Reliance Jio? Let us find out. Let’ start the article with Reliance Jio’s offer. So, Reliance Jio has officially announced that the new JioFi customers will get more data benefits with the same tariff plans. For example, the Rs. 149 plan gives 2GB data per month for twelve months, making it 24GB data at just Rs. 149. The same applies to all the other plans as well. With the Rs. 309 plan, users will get 1GB data per day for six months, a total of 168GB. The Rs. 509 plan gives 2GB data per day for four months, while the Rs. 999 plan gives 120GB data for two months, instead of one month. That said, all the plans offer unlimited calls, SMS, and a premium subscription to Jio apps such as JioCinema, JioPlay, JioMusic, etc. 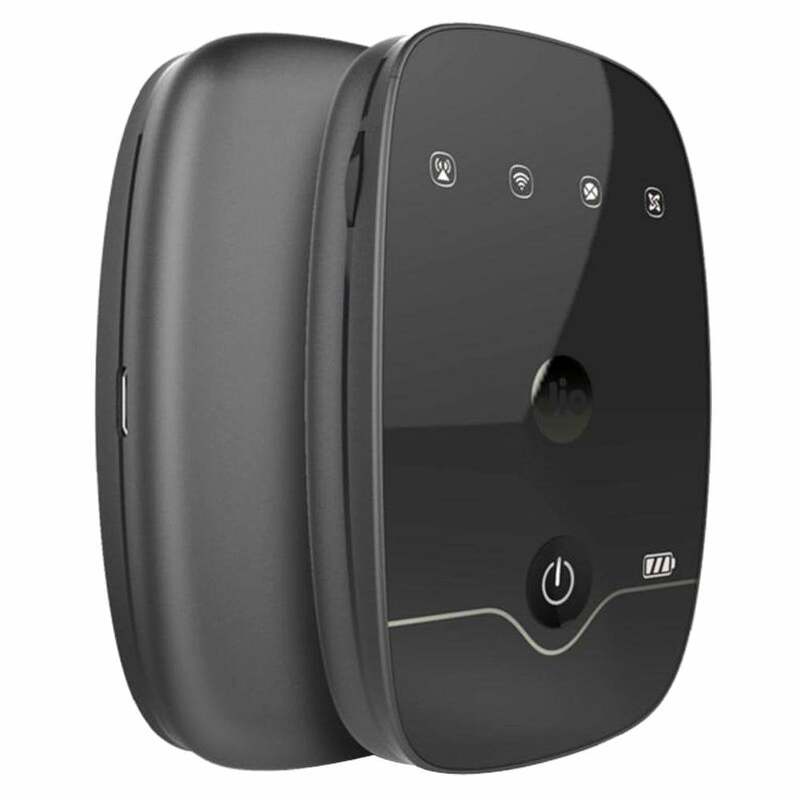 As said earlier, customers have to purchase a new JioFi hotspot device either from the online stores or by visiting Reliance Digital offline stores. Furthermore, users have to get a new Jio 4G SIM card and have to recharge with the JioPrime membership before heading for the first recharge. Recently, RCom has come up with an offer (finally), under which the struggling telecom operator is providing free 1GB data per day for one year, along with a new Reliance Wi-Pod device for Rs. 5,199. The Reliance Wi-Pod device individually costs Rs. 3,200, whereas the JioFi hotspot device costs just Rs. 1,999. That said, RCom is offering free data for one year at Rs. 1,800, whereas Reliance Jio’s cost goes with the tariff plan you choose. Moreover, RCom doesn’t have a strong 4G presence in India, while Reliance Jio has pan-India 4G coverage. RCom’s offer is luring, however, the 4G network coverage of the operator is underwhelming. On the flip side, Reliance Jio is the fastest telecom operator of India (according to TRAI’s data). For now, Reliance JioFi offer seems to be a better option than RCom’s in every aspect. What do you think about these two offers? Let us know by commenting below. Is anybody facing the same or the plans are activated FIFO wise ? Yeah you’ll have to wait until validity gets over. Kinda stupid from Jio. In this recharge queue system, Jio should allow customers to change the order, either on their own or through customer care.